Caesar represents emperor in Germany and windmill shape also means emperor. 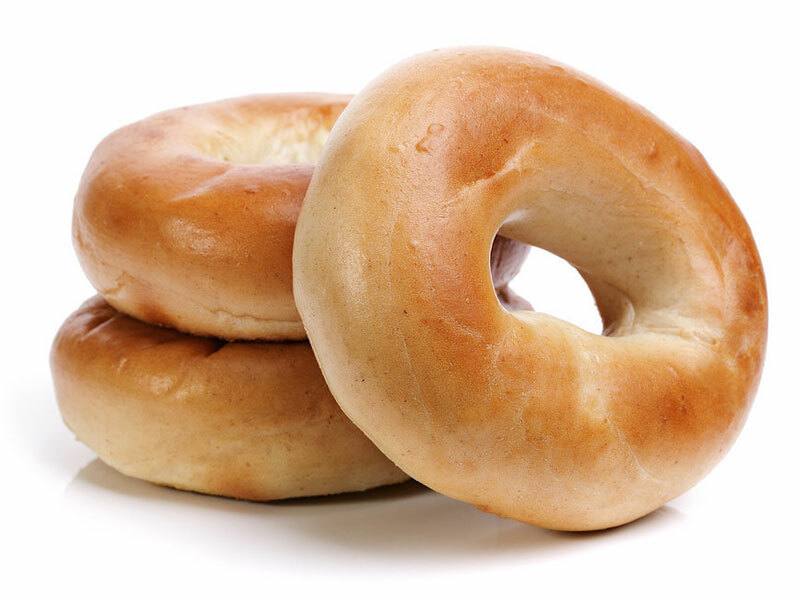 Caesar bread is a kind of small bread in the residential circle of Austria and south of Germany. 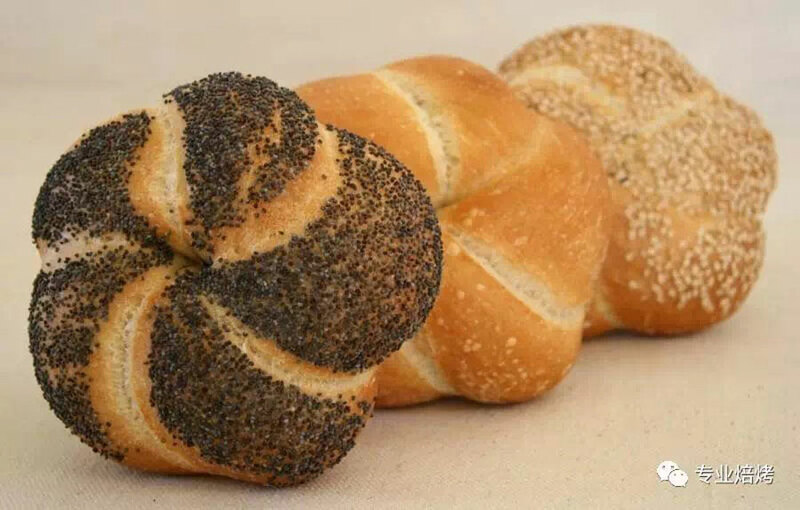 In the past, the windmill shape on the Caesar bread was made by hands. 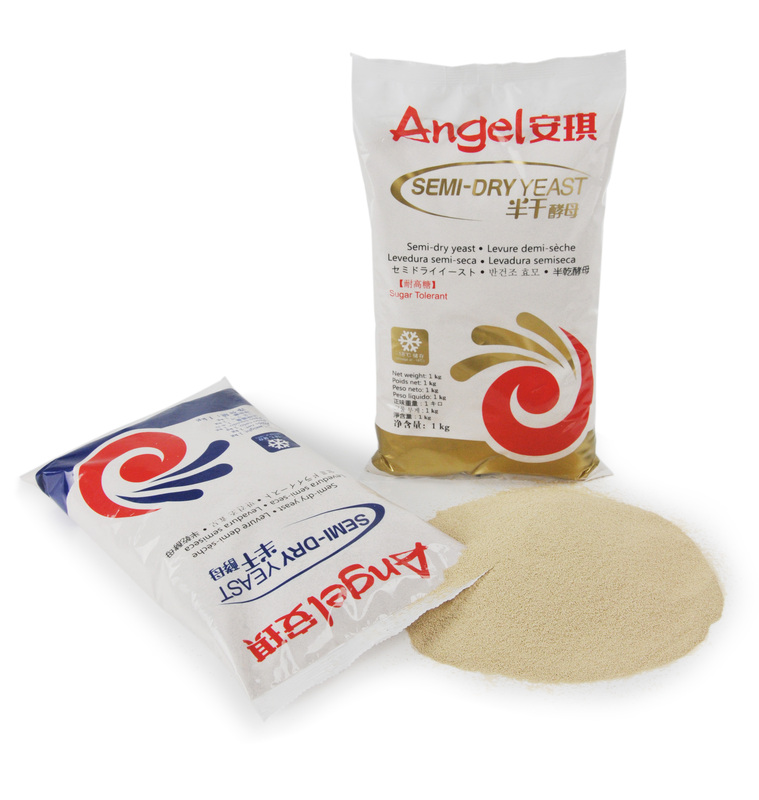 Angel active dry yeast (for pizza) can give the dough better ductility and pizza can be easily shaped; The products are stable and have longer fermentation endurance; Suitable for making different kinds of pizza; Improve the fermentation flavor of dough. 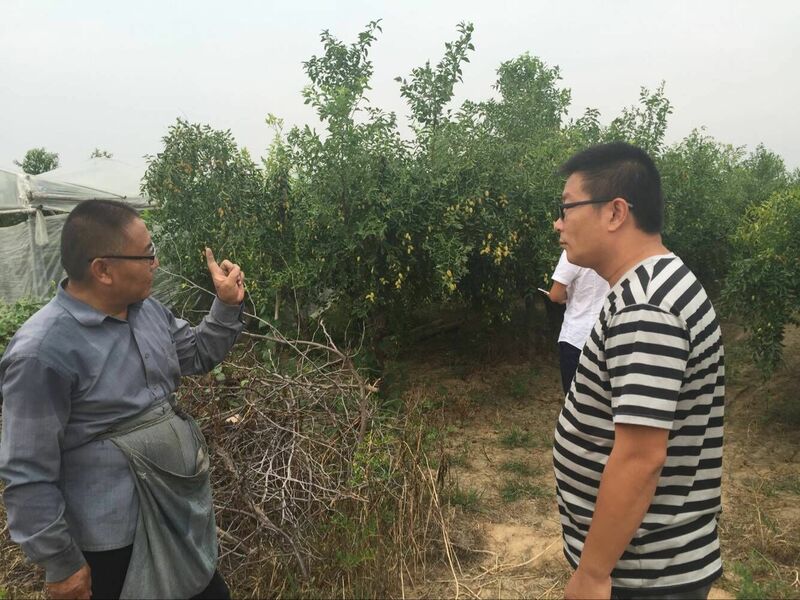 [Plant nutrition] Alkaline Soil turned into Fertile soil “Fubon” makes the jujubes high-yield and sweeter. 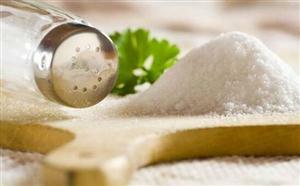 The differences of molecular structure lead to significant differences in their efficacy. 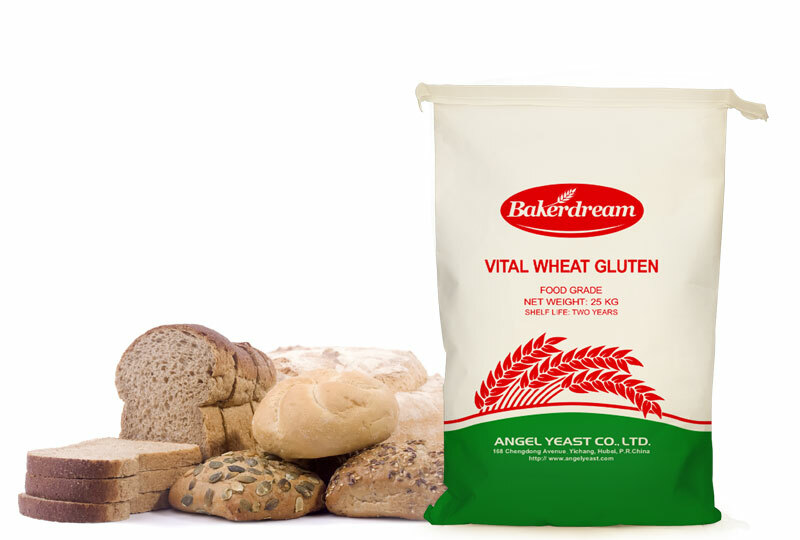 Bakerdream Vital Wheat Gluten is a kind of cereal protein in light yellow powder extracted from the wheat. 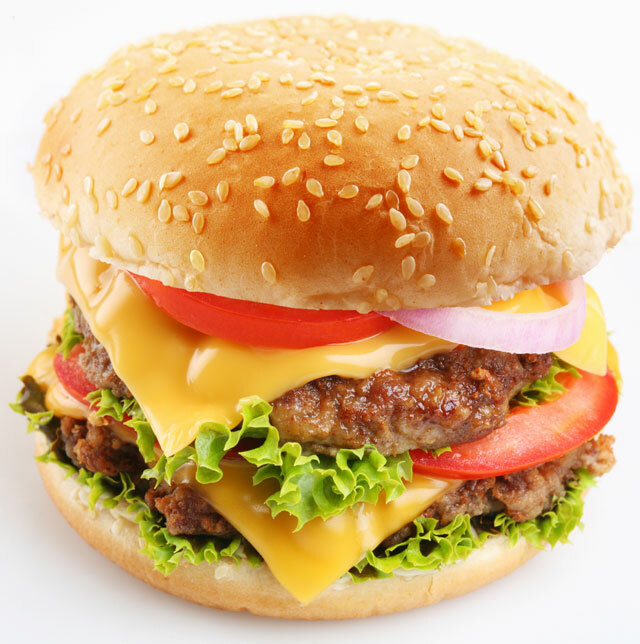 It is of a high protein content averagely above 82%(Nx6.25) and being widely used in bakery and meat food industry to improve the quality of the products. 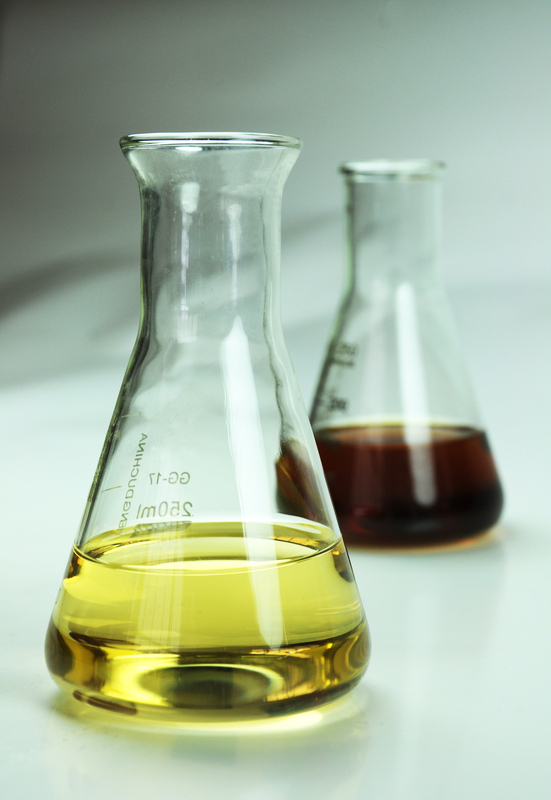 It is more and more often to find yeast extract if you take a chance to view the ingredients of condiment labels. 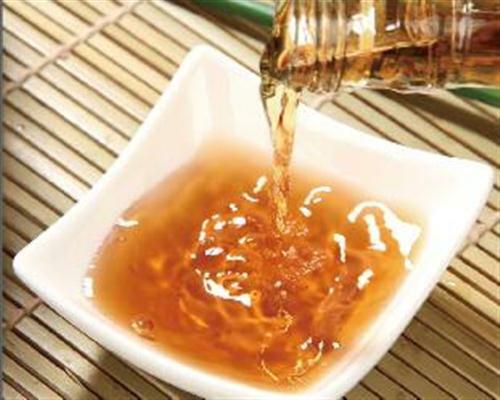 Angel is one of the world's major producers of Yeast Extract widely used in the food and seasonings industries globally. 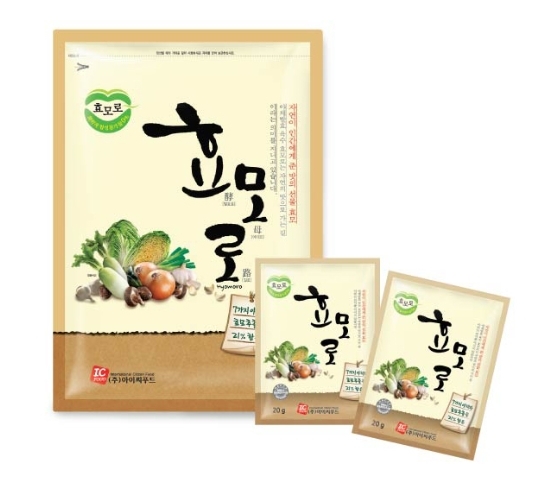 The applications of YE cover instant noodle, soy sauce, soup and snacks industries, etc. 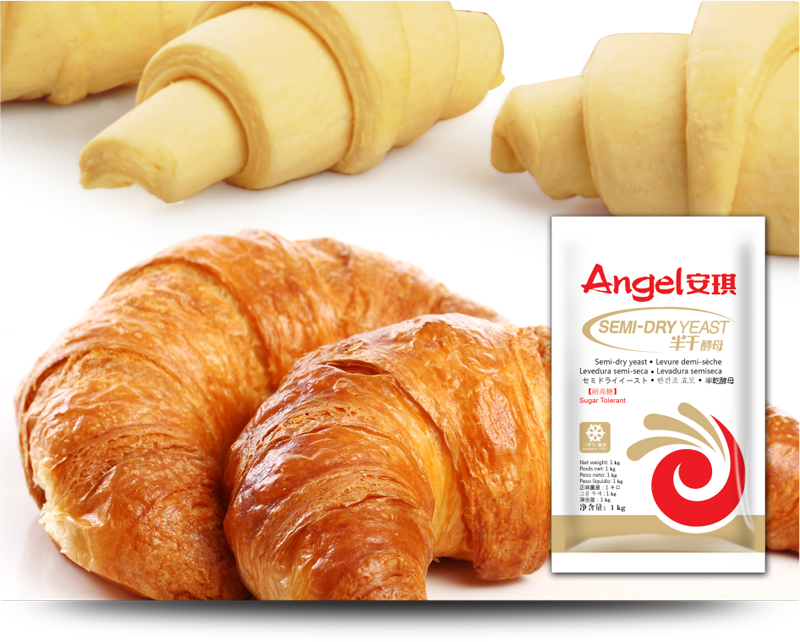 Angel's YE creates value to food customers by its perfect solutions of salt reduction, MSG replacing, sugar and fat reduction, which brings safe and delicious taste to consumers. 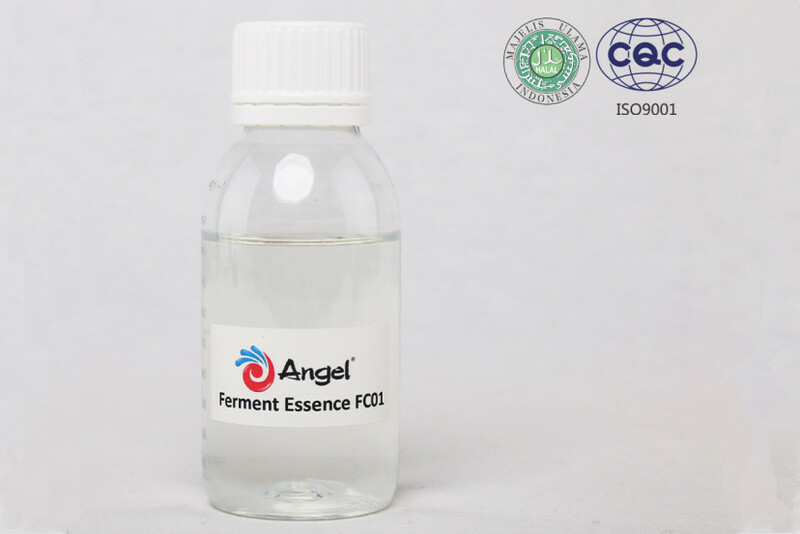 Ferment Essence FC01 is a magic filtrate extracted from selected glutinous rice from north latitude 30 degrees after the fermentation by natural wine yeast. With the fragrance of natural fermented rice and the appearance of clear and transparent, FC01 can quickly activate skin cells, act with multifunction of anti-aging, moisturizing and whitening. 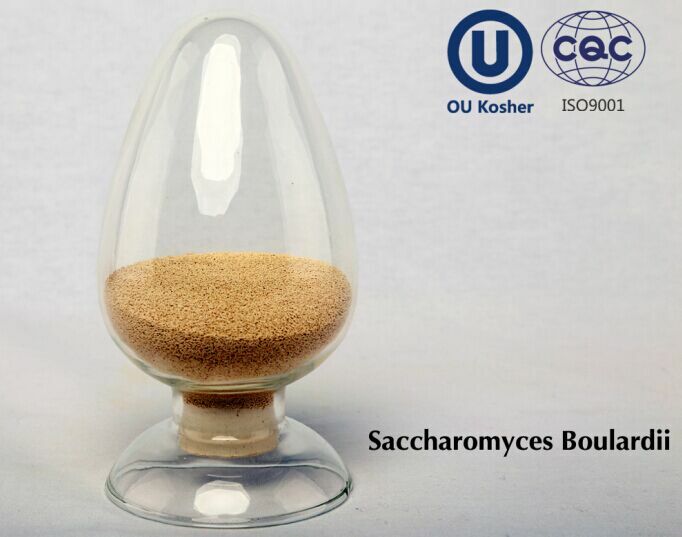 Semi-dry Yeast is a strain of baker's yeast (Saccharomyces cerevisiae) specially designed to ensure optimum stability of yeast activity in frozen dough, also used in fresh dough. 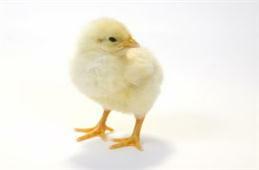 Probiotics are the hottest topic of functional food ingredients in this year. 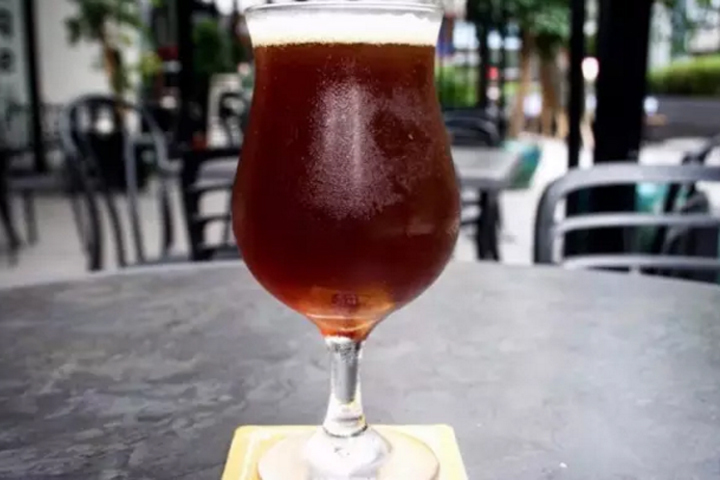 Recently, Angel launched a probiotic- Saccharomyces Boulardii which was proven to be high-efficient in intestinal health.